When I see a balloon, I find that anything and everything is possible. Balloons bring so many smiles to children and adults, and this is what I have been doing my whole life. It is a passion for me. I speak both English and Spanish fluently, and do all types of parties (i.e. baby showers, birthdays, graduations, bachelorette parties, weddings, everything!). I am competitively priced and flexible in working with you on your vision for your event, always making sure that all kids get a balloon before my time is up. Alpacaglobo Balloons are 100% biodegradable, beautiful and the lowest priced in Cheyenne Wy! So make your party unforgettable for you and all your guests at the best prices! Firstly, you will see a colorful and uniquely dressed balloon twister, wearing a clown-like balloon top hat and full of smiles immediately engage and interact with you, the children and any other attendee at your event. Secondly, there is absolutely no down time with Alpacaglobo Balloons, before I even get to your event you will hear my smile over the phone, and once there I am high energy and never stop twisting until my time is up, making sure all kids have received balloons! Moreover, the kids participate with what I do as I include them during my twisting of whatever they have requested by asking them to make the final pull on a balloon, completing a sword, a laser gun or a character they wanted me to make!! In some ways, it becomes educational and I have always inspired kids to take up balloon twisting, and there is no other joy for me than to know that this inspiration has continued this unique and original art! 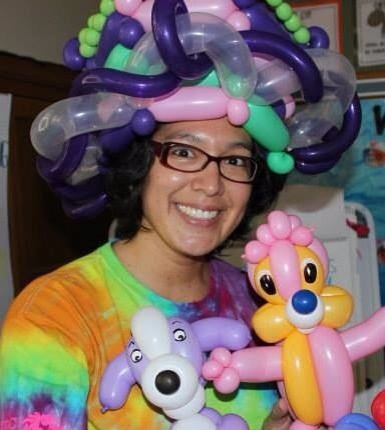 I am a balloon twister, and have been twisting balloons for about 3 years now. Beginning my entertainment career in South America, I later moved to California and now I am located in Cheyenne Wy. I bring with me my culture and tradition of celebrating all kinds of events with balloons. You can see me by searching Alpacaglobo on facebook. Here you will see many examples of my art as characters as well as party decorations. 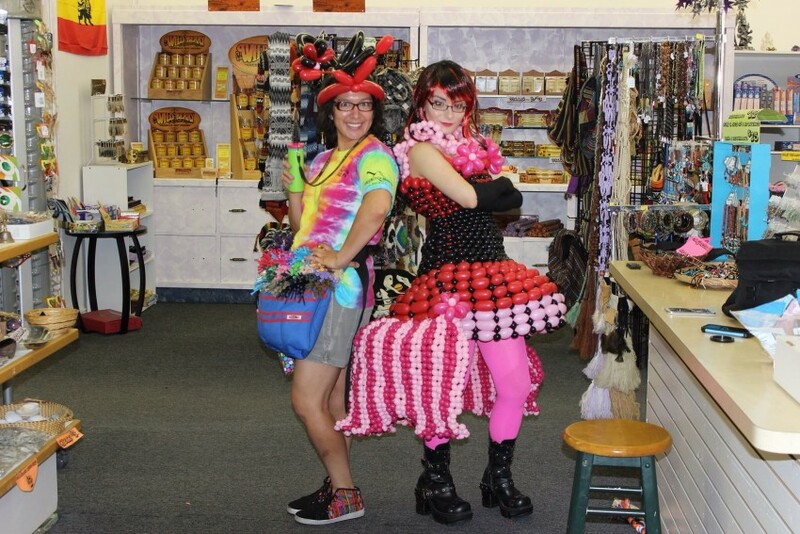 I am glad to be collaborating with families and organizations in Cheyenne Wyoming, and promise to continue to bring many smiles to all with my unique and competitively priced balloon twisting! I can twist just about anywhere and anytime!!! Cirque du soleil, all clowns, mimes, jugglers, dance troops and above all KIDS because they are real and teach us so much, showing a truth and humor that are totally authentic to all!!! People, party and pleasing smiles!